This is a personal “From the Field” story by Direct Relief Employee Katie Lewis, USA Partner Liaison. This morning we met with Emma Tanner at Capitol City Family Health Center in Baton Rouge. Capitol City moved into a beautiful new facility last December, where it offers primary care, dental services, HIV counseling/testing, immunization, mental health, lab testing, and nutrition education services. If a patient comes in for something like stitches, he can meet with a dentist, complete lab work, or talk with a social worker all in one visit. The clinic closed for a few days after Gustav and sustained minor roof leaks; most patients following the hurricane needed medication for chronic illnesses. Ms. Tanner said that Capitol City patients are often late to or miss appointments because they can’t afford transportation to the clinic. Back in New Orleans, we met with Mary Crooks at the Community Outreach Center at EXCELth, Inc, at its corporate office downtown. EXCELlth operates four clinic sites and four mobile units throughout New Orleans. Adequate facilities are the biggest challenge facing EXCELth’s clinics, which all experienced power outages after Gustav, though only the Algiers Clinic had roof leaks. With Ms. Crooks, we toured one of the mobile sites, a bus with one treatment room and a triage area. EXCELth sees many patients through its mobile clinics, which allow them to reach new patients. When a patient can’t make it to a clinic, EXCELth brings the clinic to the patient. 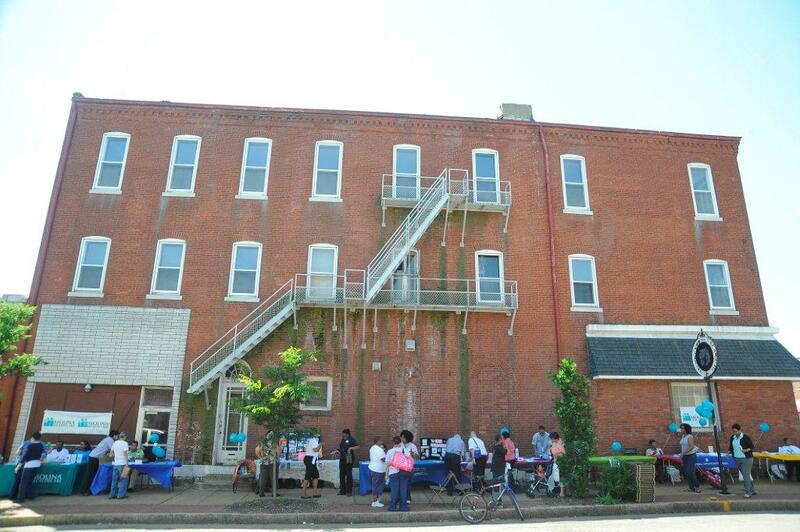 At the end of the day, we visited St. Thomas Community Health Center, housed in a two-story brick building from the early 1900s. In a predominately poor, African American community, the clinic serves about 150 patients a day. This number grew significantly after Katrina. Dr. Donald T. Erwin, president and CEO, requires that all his staff attend a seminar titled “Undoing Racism,” because he feels that the only way to truly help the community is to understand its background. St. Thomas offers a variety of programs. It partners with the Isaac Stauffer Memorial Eye Clinic to offer free eye exams and glasses for the uninsured. It also owns a mammography machine and provides comprehensive exams for women. The only area clinic to offer cardiology testing, St. Thomas conducts testing on-site and refers patients who need advanced treatment to a hospital. Dr. Erwin, like most of the people we met in Louisiana, believes that the catastrophe of Katrina revitalized altruism in a lot of people. Before the hurricane, the healthcare system throughout Louisiana was in dire straits and Katrina wiped the slate clean so the system could be rebuilt.